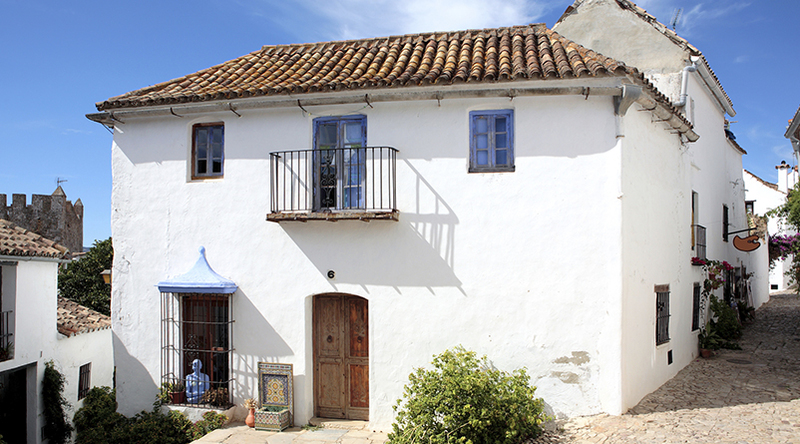 The number of people buying rural property for renovation has increased due to high coastal prices and the desire to become part of the Spanish community. However, buying rural properties is extremely complex and requires the involvement of trained Spanish speaking legal experts if buyers’ dreams are not to turn into expensive nightmares. In Spain estate agents are unregulated and this has resulted in many ex-pats ‘giving it a go’ with little, if any, experience and no Spanish language skills. Many buyers are therefore misinformed and misled by unscrupulous or careless estate agents. The golden rule when buying is to always seek independent legal advice from solicitors with experience in rural properties. Buyers need to be aware of the various classifications of land that exist. In Spanish land is referred to as suelo and can be classified as urbano – land that has been designated for building, no urbanizable – commonly known as rustic, this refers to protected land, farmland, pasture or forest, or urbanizable other land that might possibly be re-zoned in the future. 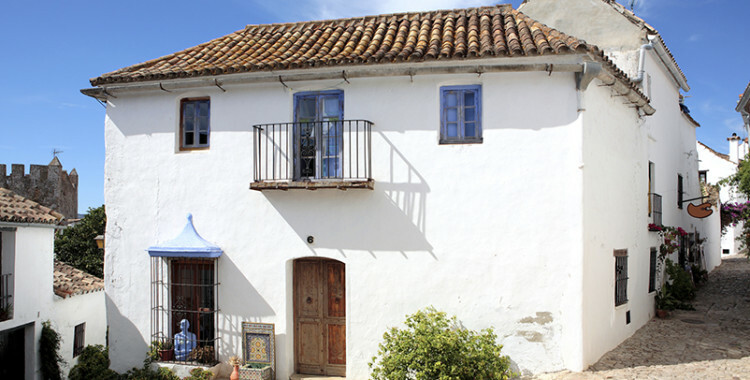 What is usually advertised for sale is finca rustica (rural property). Land doesn’t have compulsory registration and the traditional method of selling rural properties has created title deed and boundary problems. If you visit the local Town Hall, the urbanism department can tell you exactly what will be permitted or prohibited within any area of the municipality. It’s always advisable to inspect the municipal building plan (Plan General de Ordenacion Urbana – PGOU). If building is permitted at all on this type of land it will be restricted and segregation or division rules apply. Regulations vary but a frequent requirement is that a minimum building plot must be 2,500 square metres if the land has a source of water (regadio) and 30,000 square metres if it is zoned as dry (secano). Prior to purchasing land it’s important to check if there are any rights of way across the land, or planning applications for adjoining properties. Spain has two registries dealing with property. The first is the property registry (Registro de La Propiedad) which deals with ownership, and the second is the Planning Office (Catastro) which gives you a physical description of the property, the exact location of the property, and its boundaries and square metres of area. In many cases the title deeds do not correspond with the land being offered for sale or do not show the dwelling, or the description of the dwelling does not correspond with the building in situ. If there is any discrepancy between both registries then it is necessary to call in an expert (perito) to record the exact measurements of the land and house. In some situations discrepancies can be amended on the title deeds (escritura) with a certificate from the perito. The dwelling should be registered for rates (IBI) as the IBI receipt is a required part of documentation in property transfers. The IBI receipt also confirms the house exists and is registered for taxes which can be important if there is no title deed and the owner holds the property by virtue of a private contract only. Building licences are obtained from the local Town Hall by submitting a plan or project prepared by an architect. It’s not possible to get licences to reform derelict buildings on rustic land. Reform licences are required to renovate existing buildings. Rural properties will need significant money spent on them to make them habitable and due to recent highly publicised planning irregularities it is now a highly regulated area. At best permission will be given only to reform or renovate the existing building and not to increase the footprint. If significant renovations are planned a building licence will be required and this may not be granted. If existing connections are not in situ then these can be expensive and time consuming to arrange. Many rural properties are not connected to water mains or sewage and so a well might need to be drilled and a septic tank installed.